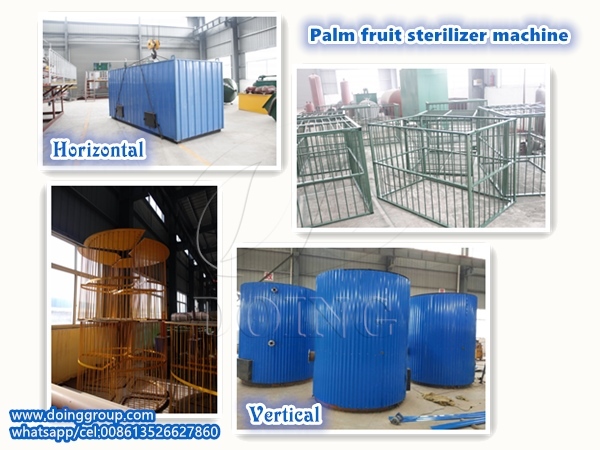 Palm fruit sterilizer machine is the first kind of main equipment in standard palm oil mill plant. 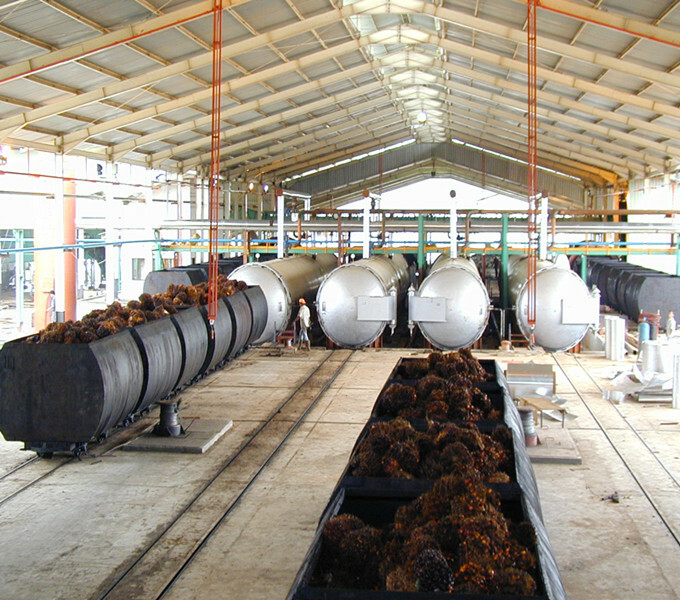 It is a process to softening palm fruits by high temperature steam or hot water heating. Generally, 1tph palm fruit sterilizer machine use hot water heating method, and more than 1tph palm fruit sterilizer machine use high temperature steam heating method. According to the ask for floor area, it is divided into vertical palm fruit sterilizer machine and horizontal palm fruit sterilizer machine. According to the output, it can be divided into palm fruit sterilizer machine for large palm oil mill plant and palm fruit sterilizer machine for small palm oil mill plant. 1-5tph small scale palm fruit sterilizer machine is designed by our engineers. Other Company don't have these kind of palm fruit sterilizer machine. And 1-5tph small scale palm fruit sterilizer machine is used in our 1-5tph small scale palm oil processing plant, with the same effects as standard large palm oil mill plant. 1. The sterilizing process can reduce the lipase content in palm fruit, effectively inhibit palm fruit rancidity and improve the quality of crude palm oil. 2. The sterilizing process can make the palm fruit soft and beneficial to the effect of the next step--palm fruit threshing process. 3. Besides, it can make the palm fruit digesting process more easily and in palm oil pressing process, get more crude palm oil. Henan Doing Company can offer single equipment of palm oil processing, including palm fruit sterilizer, palm fruit thresher, palm fruit digester, double screw palm oil presser, crude palm oil filter machine, etc. 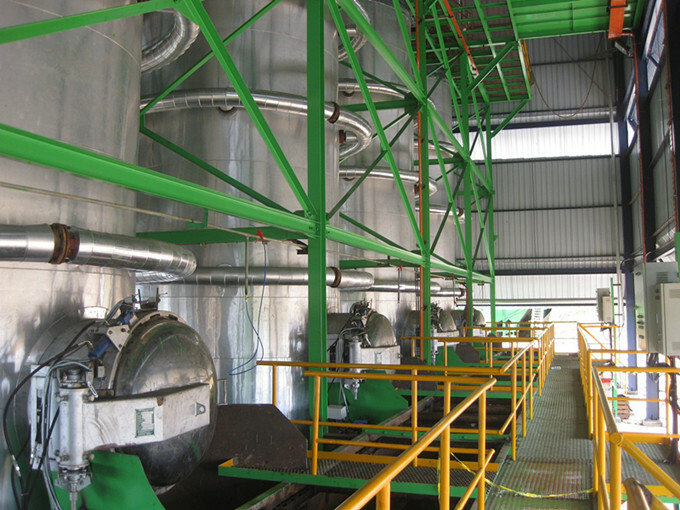 What's more, we also provide turn-key service of small/large scale palm oil mill plant. 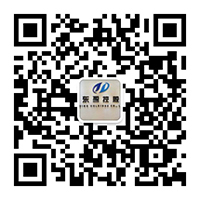 Welcome to get in touch with us. If you wanna to get more details about Palm fruit sterilizer machine for palm oil mill plant you can send E-mail to market@doinggroup.com. You can consult our professional engineer and specialized sales team with leave a message in below form.We will contact with you ASAP.You also can visit our factory in Henan,China.Get Detailed address.